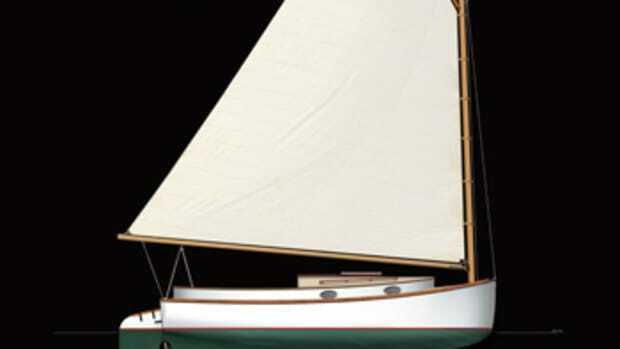 The Sunfish debuted in 1951 as an evolution of the Sailfish, built first of wood. 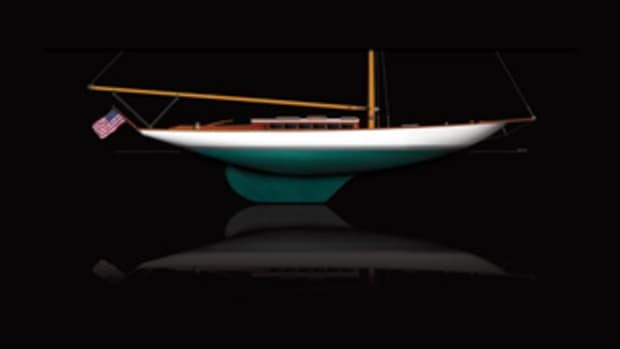 The fiberglass model debuted in 1960 and weighed barely 100 pounds rigged. 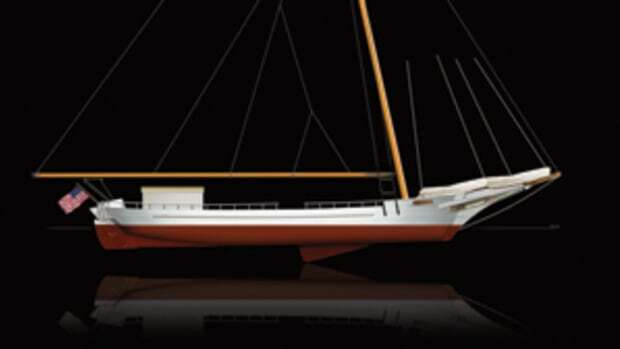 It carried a 75-square-foot mainsail and had a planing hull that added speed and excitement. 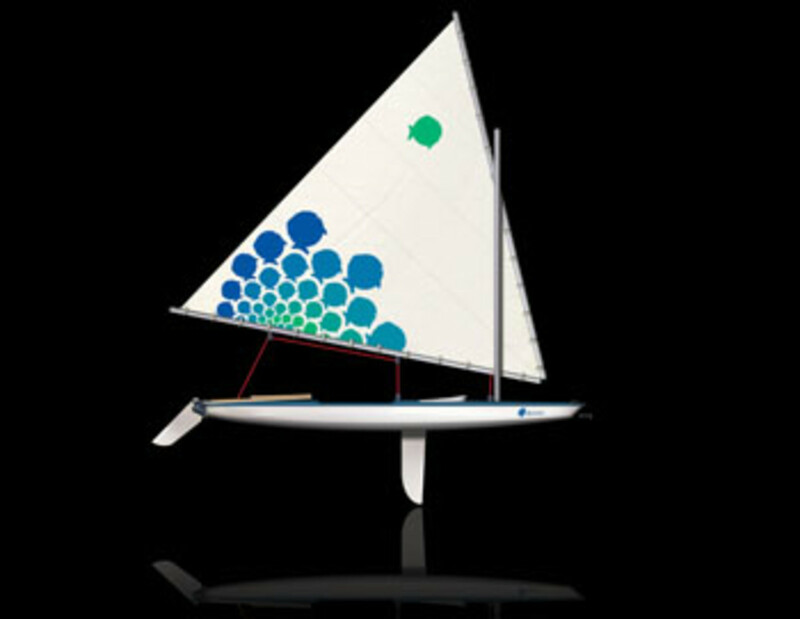 The lateen sail — with its distinctive Sunfish logo designed by Heyniger — made the boat fast in light air and gave it thrilling downwind performance. 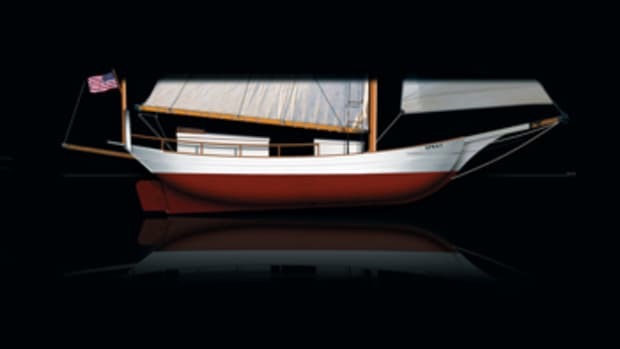 It was the perfect small boat: simple to sail, fast and fun, and affordable. 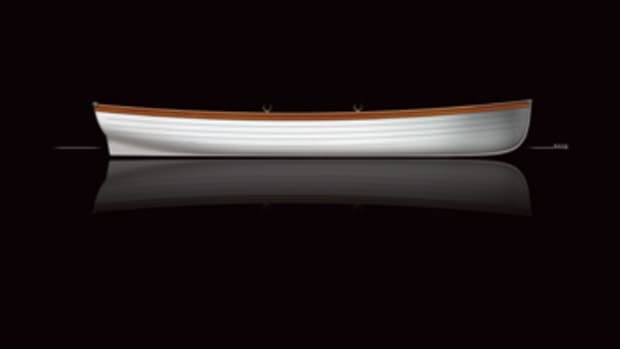 AMF bought Alcort in 1969 and gave the Sunfish flashy hull graphics and multicolored sails. 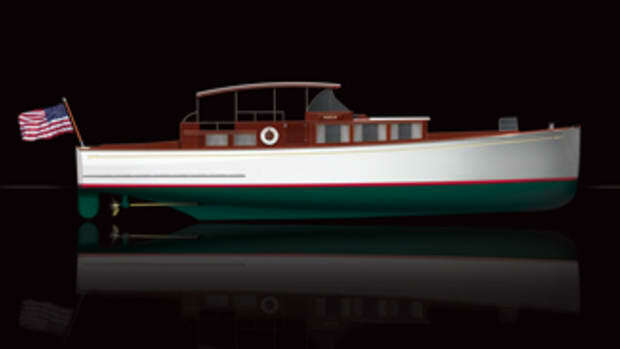 The boat caught on with the younger generation, as well as with racing sailors, including Dennis Conner and Garry Hoyt. 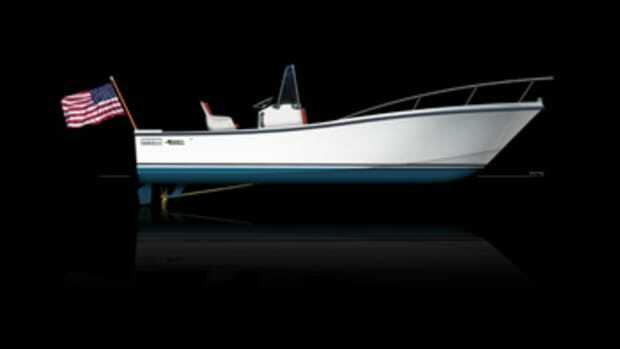 In 1969, the Sunfish Class Association — since replaced by the International Sunfish Class Association — was formed. Major regattas and informal races were held everywhere, and continental and national regattas are still regularly staged. 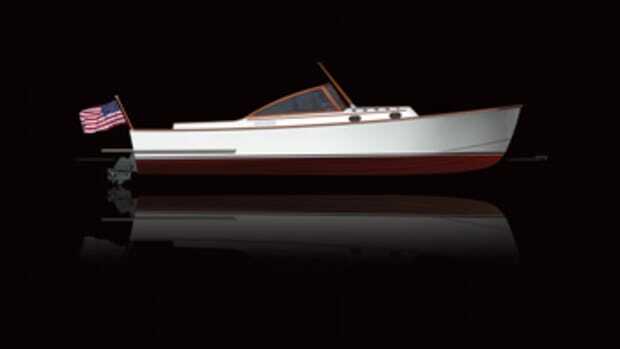 Pearson Yachts developed the current design when it owned the brand; today, LaserPerformance manufactures the boat.